I can relate, one of my sisters lives several states away, and the other is getting ready to move even further. It makes our time we do get together all the more precious, but it’s not the same. Happy ICLW! It’s tough when families get so spread out. Thank goodness for the internet! Visiting from ICLW. 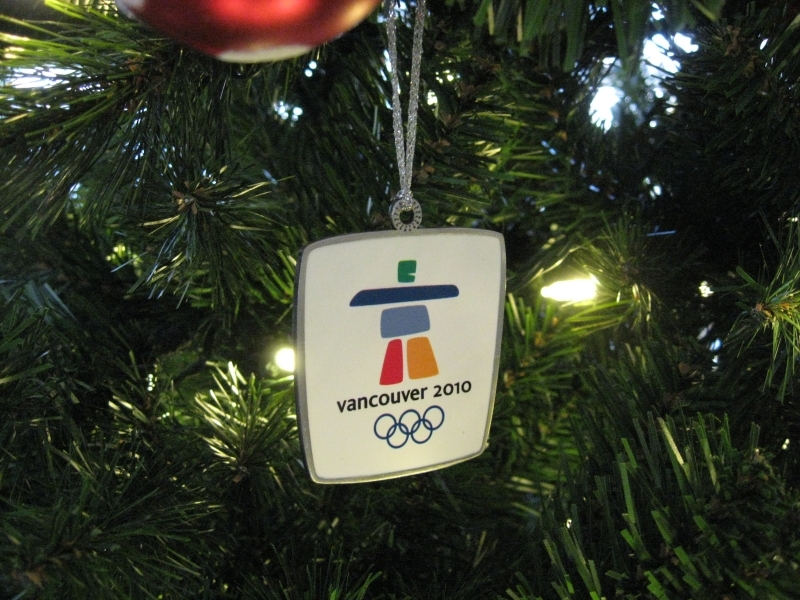 What a great idea, going back and remembering why each ornament is special. Sounds like you have a great relationship with your sister, despite the distance. Thanks! The ornament posts are turning out to be a lot more work than I expected but I’m enjoying the challenge. As for my sister and me, we have our moments, but we’re definitely in a better place now with our relationship, compared to when we were kids! Oh boy have I had those moments with my sister too. We did not always get along so well. I am thankful that we do now, and are actually quite close. Hi from ICLW! I currently live in the PNW and have yet to make it Vancouver after being here 4 years. On the other hand I have many times been to Montreal and absolutely love. I grew up in upstate NY. My husband and I seriously considered moving to BC for the sea and mountains at one point. I’m glad we didn’t. I’ll always be an Ontario girl at heart :). Although I do hate Toronto. If forced to move to a bigger city, I’d pick Montreal over Toronto any day. We loved Montreal both times we visited. Then again, maybe it’s just that familiarity breeds contempt? Nope. Toronto is mean. My sister lives there and loves it, and even she called it “The sourface capital of the world”.